Let it finish syncing and you’ll be ready to move to the phone portion. Download This, place on your sdcard and install. 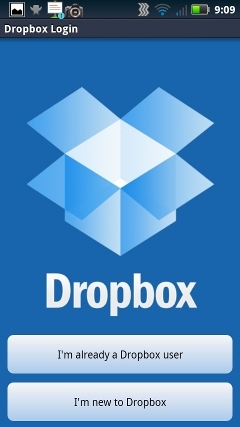 Open it up and click I’m already a Dropbox user. And enter your credentials that you just signed up with or already have. 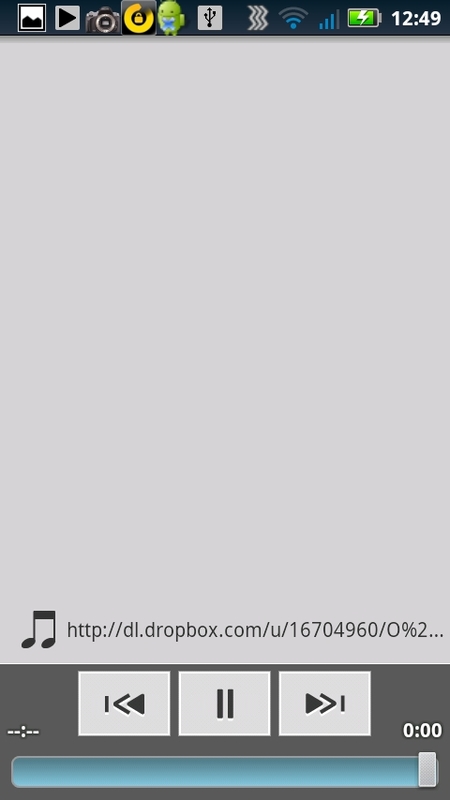 Set up shortcuts (phone) Part 1. 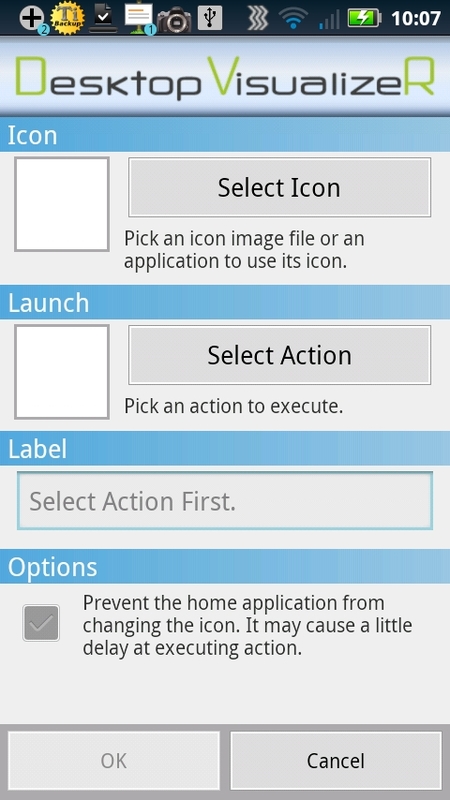 On your homescreen click menu and then click add. Click Select Action. Click “Other” Scroll to Dropbox Folder. 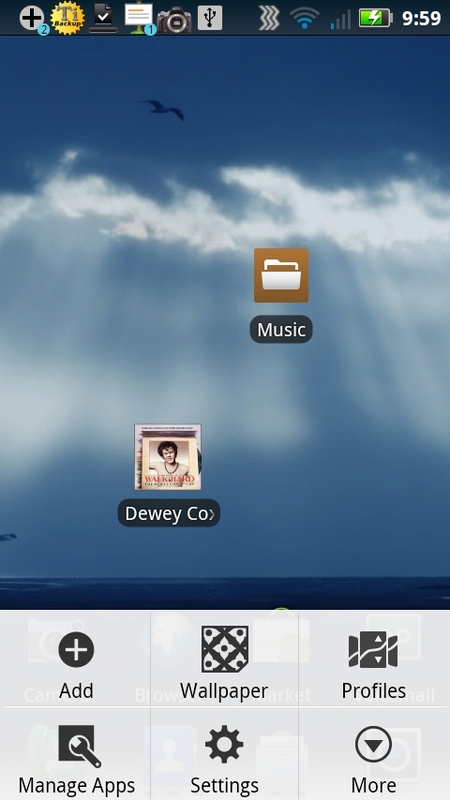 Choose the folder where the music is located, For the Label use whatever you want. 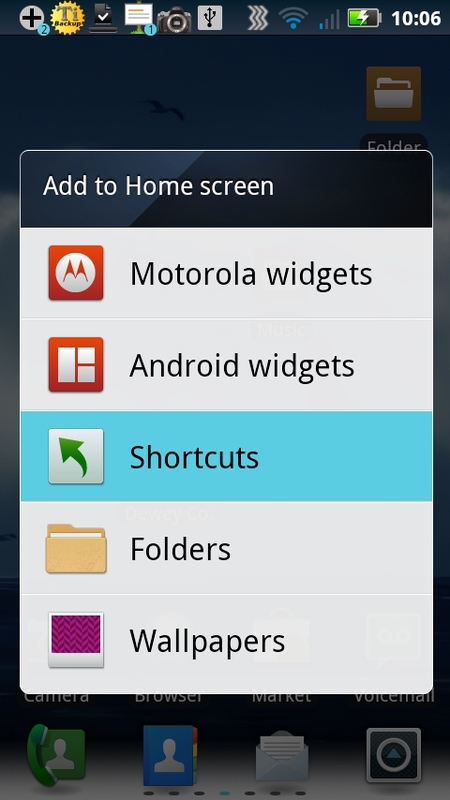 Click ok.
Set up shortcuts (phone) Part 2. Back on your homescreen click the menu button and click add. Now Drag the Shortcut you made in Part 1 over the new folder and drop. 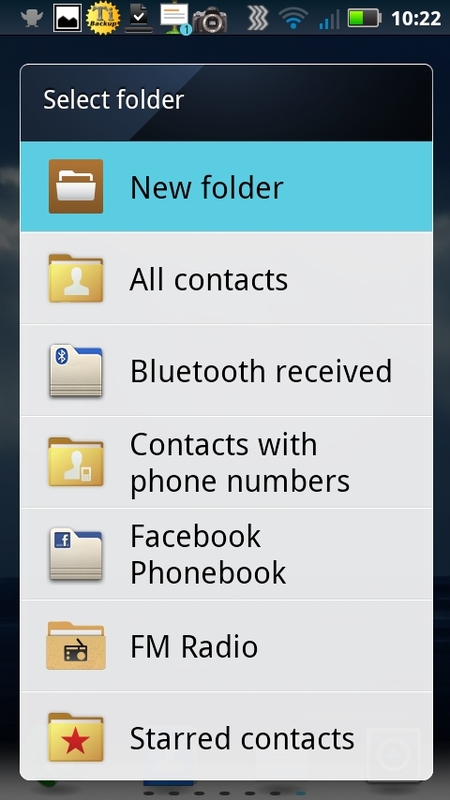 Now when you open the folder it will contain the shortcuts to albums. 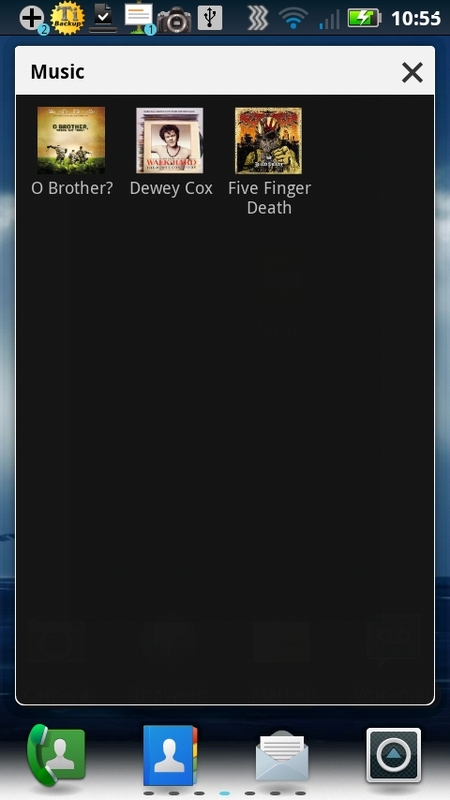 Here is a copy of the new google music that will have music cloud capabilities when officially released. However here is a copy of the one floating around now. So you can install it and be ready also, chosing this as a default for playing the music it looks better. Now when you open up the shortcuts to your dropbox folders just choose the song you want to play and it will open it and play in the stock music player. [Disclaimers] The streaming quality will only be as good as your data connection. Wifi works the best. I don’t have 4g to test but I’m guessing its pretty decent. 3G will sometimes pause as it buffers. With this setup it you won’t be able to fast forward or rewind like on the previous setup.